Fitness is my passion. 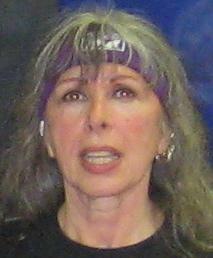 I began my fitness career 30 years ago as a martial artist and progressed from there. From kickboxing to pilates, water aerobics, strength training, Zumba® Basic, Gold, Toning, In The Circuit , Gold Toning and anything in between ....whatever your goal, I can get you there and have fun at the same time.